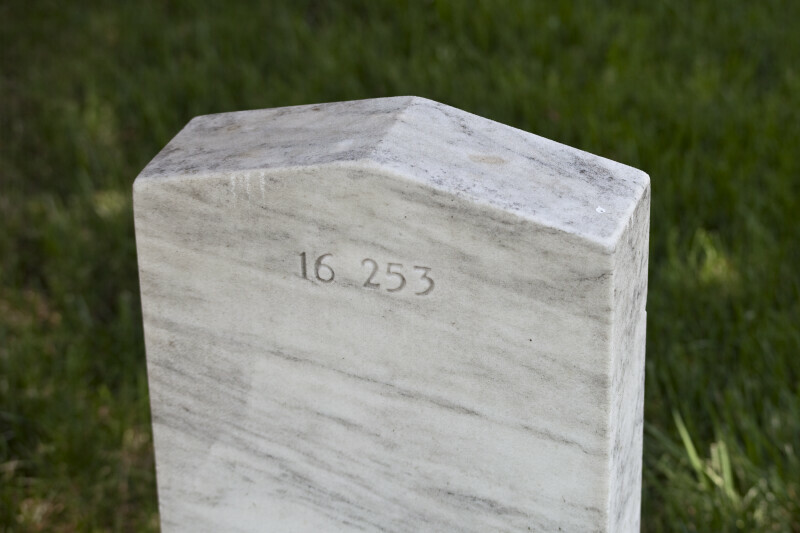 Back side of a Confederate gravestone at Arlington National Cemetery. According to legend Confederates believed this would keep Yankees from sitting on them. WARNING: You are about to download a 45.1 MB TIFF!